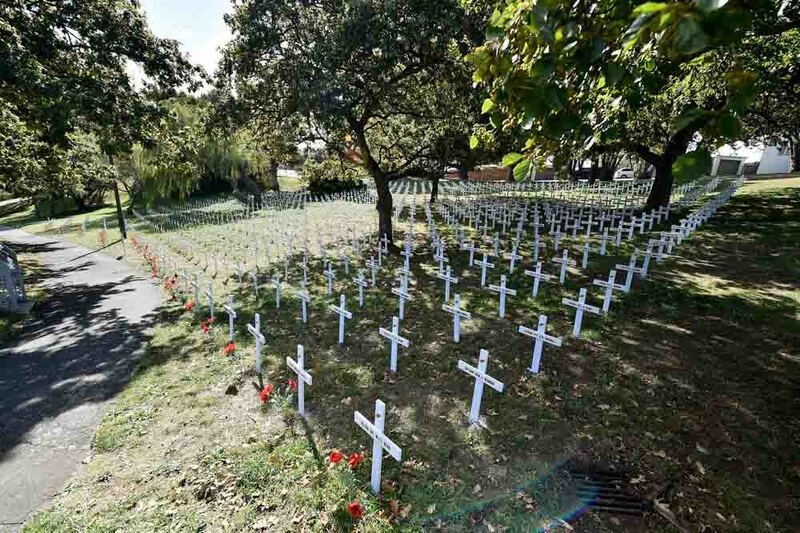 To honor the 100 year anniversary of World War 1 crosses are erected each year in cities and towns across the country to represent those that died from that region in the war in the corresponding year of the war. 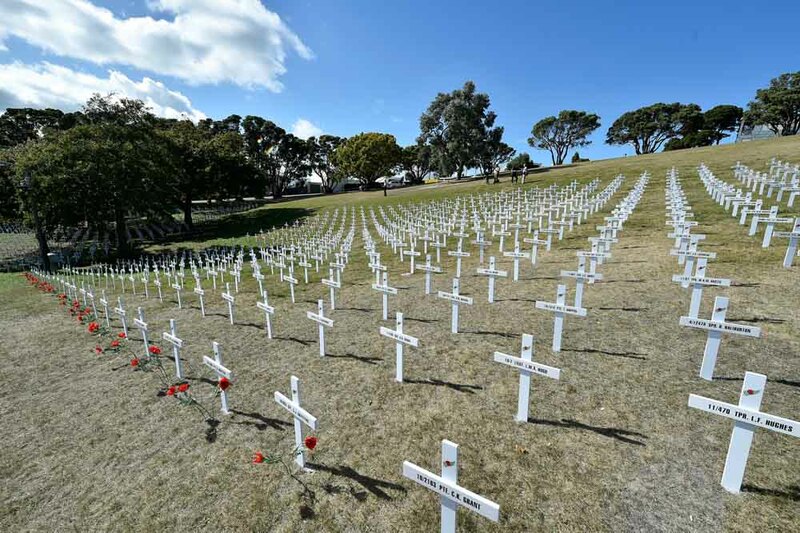 This was started in 2015, then 2016 and again this year. 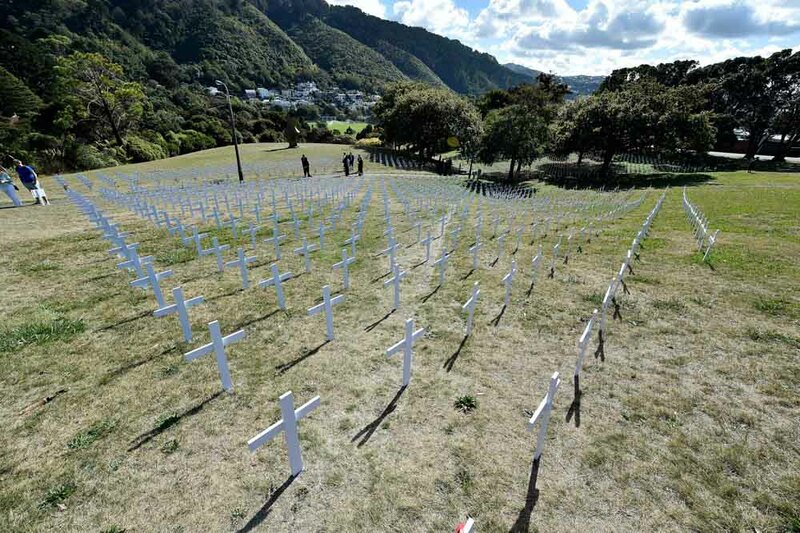 Each year the new crosses are installed by adding to those from past years and displayed in the Botanical Gardens in Wellington for three weeks. 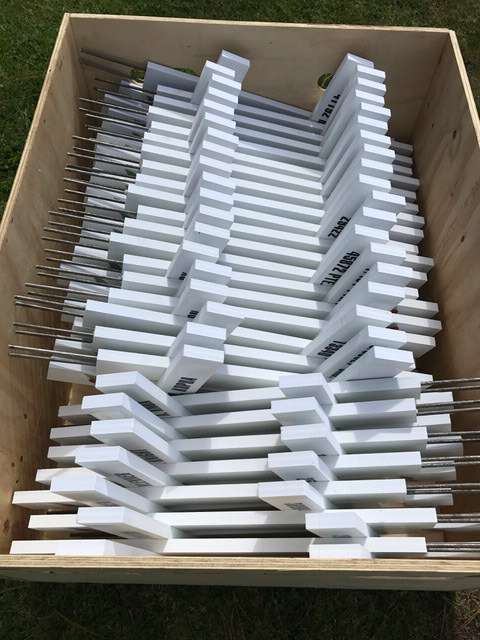 In 2016, 1080 crosses were displayed, 2017 added another 1560, 2018 will add over 1800 more. 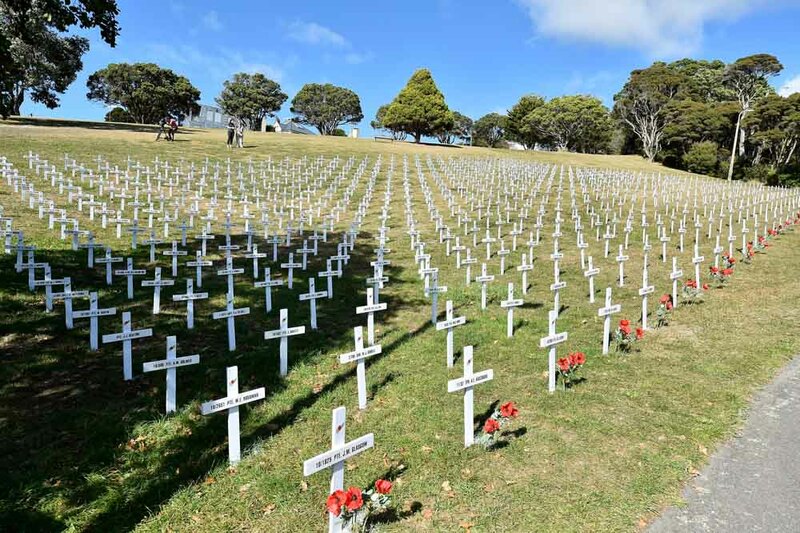 The display provides a very real tangible visual that makes for a sobering realization of how many young men, sons, brothers & fathers died in the Wellington region to make it possible for how we live today.